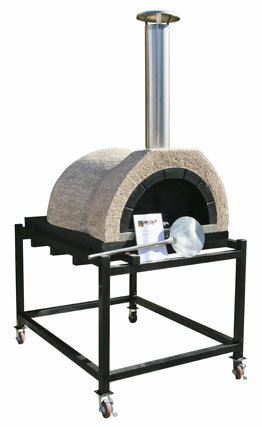 The AD100 is our mid-sized commercial oven. Its perfect for smaller commercial applications or entertaining large crowds. 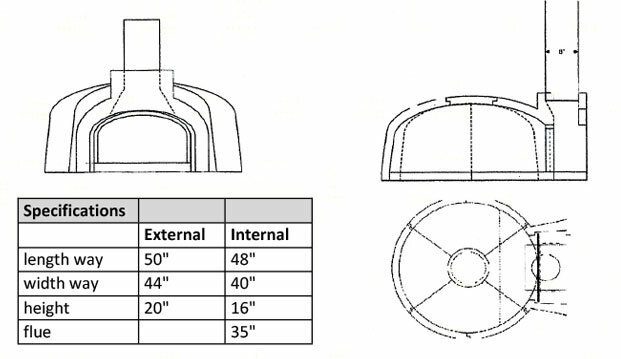 The oven can easily fit 5 pizzas at once. 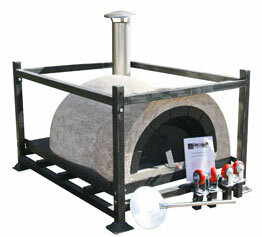 This oven is also available as a D.I.Y. kit. The AD100 is ready to ship. Gross weight = 2205 lbs.